Home / MNFSTO / Toronto / . 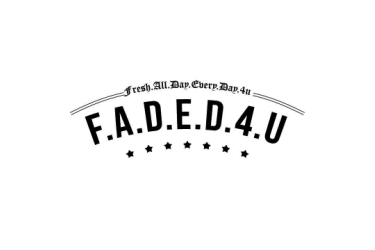 @Manifesto_TO - presents Anderson .Paak, Kaytranada, A Tribe Called Red & more!
. 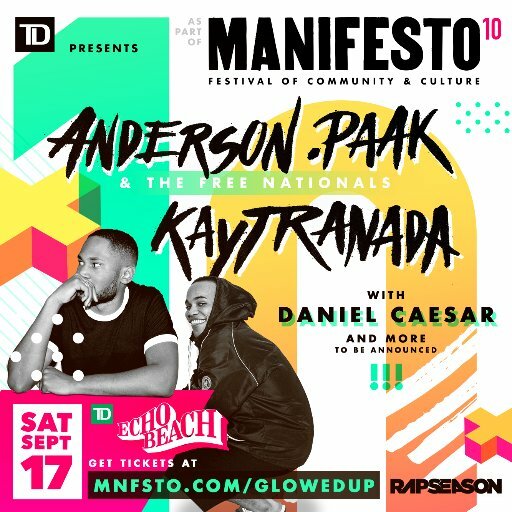 @Manifesto_TO - presents Anderson .Paak, Kaytranada, A Tribe Called Red & more! 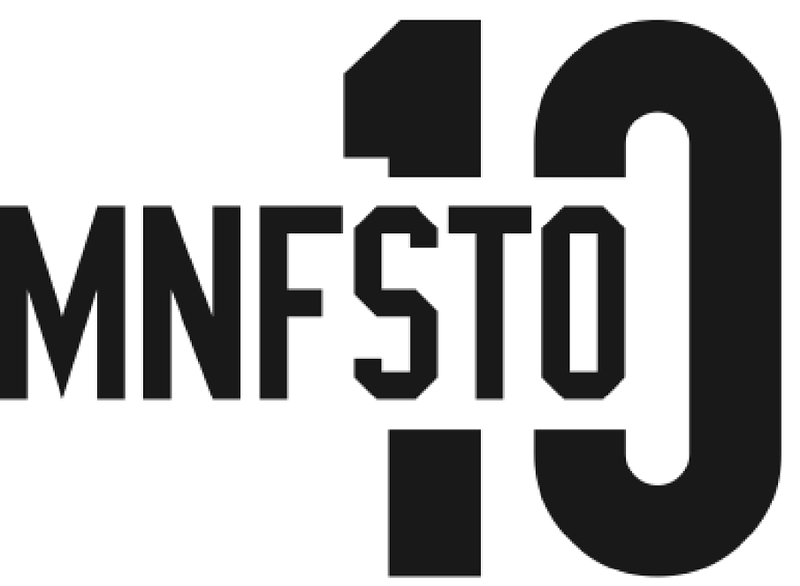 TD presents The 10th Annual Manifesto Festival of Community & Culture (MNFSTO10) is excited to announce a lineup worthy of their 10th Anniversary! Celebrating ten successful years with ten incredible days of music, art exhibitions, dance showcases, community summits, and more across the city of Toronto from September 9 - 18, 2016. Highlights of MNFSTO10 include an opening night party on Friday, September 9 at the Drake Hotel with art installations, dance crews, and headlining DJ Boi-1da. 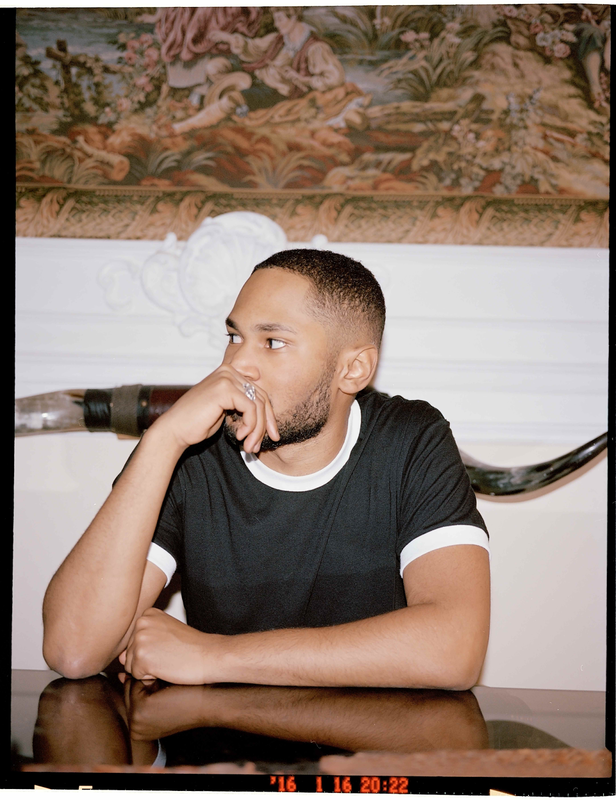 On Friday, September 16th, MNFSTO10 and Red Bull Sound Select are bringing BJ The Chicago Kid along with local buzz-worthy acts to Adelaide Hall. MNFSTO10 will end with a massive, FREE and family friendly block party at Yonge-Dundas Square on Sunday, September 18 with headliners A Tribe Called Red. The MNFSTO10 block party will feature multiple stages on all sides of the Square, creating an intimate space to celebrate with DJs, dance crews and MCs, plus a community market and tons of food vendors. More programming for MNFSTO10, including art exhibitions, community summits and additional music will be announced in the coming weeks. TD presents The 10th Annual Manifesto Festival of Community & Culture was created after a small group of local artists, community organizers, and event promoters gathered at Toronto City Hall to discuss ideas for establishing a new urban arts platform. Identifying the challenges they faced, those young leaders pooled their passions, talent and resources to create opportunities to showcase local artists and organizations. Since then, Manifesto has become a non-profit, youth-powered platform designed to put local artists on the map and unite, inspire and empower diverse communities of young people through arts and culture, year-round.